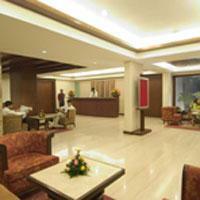 Importance: A former princely state and the cultural capital of Gujarat. 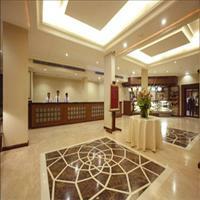 Baroda …. The beautiful princely state of the Maratha Gaekwad rulers, prior to Independence is also known as the city of palaces. The actual name of the city was Chandravati, after its ruler the brave king, Raja Chandra. But later it was renamed after the abundance of Banyan trees known as Vad, on the banks of the river Vishwamitri, as Vadpatra. 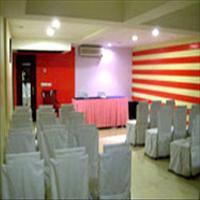 The present name Vadodra is one of the forms of that name and Baroda is the English version of Vadodra. 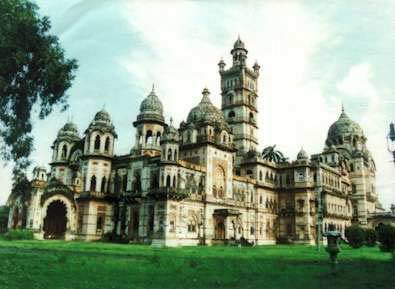 <br />Although the history of Baroda can be traced back to about 2000 years, the recent city came into prominence only after the Maratha rulers, Gaekwad took over in 1734. With Maharaja Sayajirao Gaekwad - III ascending the throne saw an era of great progress and constructive achievements in all fields. Baroda reached its zenith during his reign. Sayajirao made many amenities and facilities available for the betterment of his masses. The railway and the MS College is his contribution to the city. 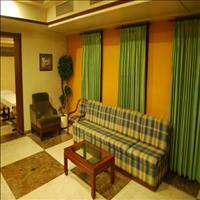 Today Baroda is a pleasant city with many gardens and palaces and museums. 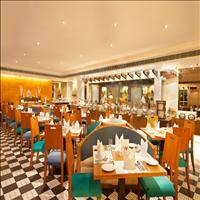 <br />The remarkably cosmopolitan city of Gujarat is a melting pot of many cultures. 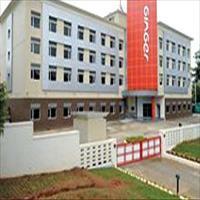 The discovery of oil and gas in Ankleshwar and North Gujarat led to the industrial development of Gujarat in a big way. 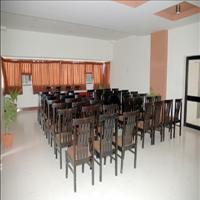 The Baroda region is the largest beneficiary in the process of this industrialization. <br />For the connoisseurs of exquisite silver jewelry and paintings, Baroda provides a perfect opportunity to go on a shopping spree. 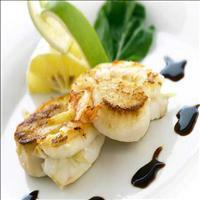 The textile, the food and the jewellery is the bonus after sightseeing of the beautiful city. Situated on the banks of the river Vishwamitri, other than the small tip that leads in to the Gulf of Khambat, Baroda is surrounded by land from all over. It shares its borders with districts of Dahod, Panchmahal, Narmada, Bharuch and Anand and on the eastern side shares its borders with the state of Madhya Pradesh. 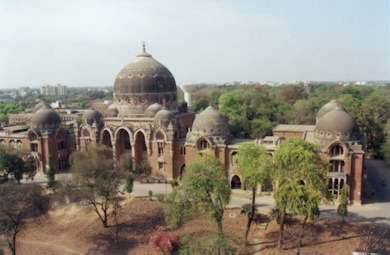 Baroda was the princely state of the Maratha clan's Gaekwad rulers, and with artistic and futuristic vision of Sayajirao - III, today Baroda carries the name of city of palaces. 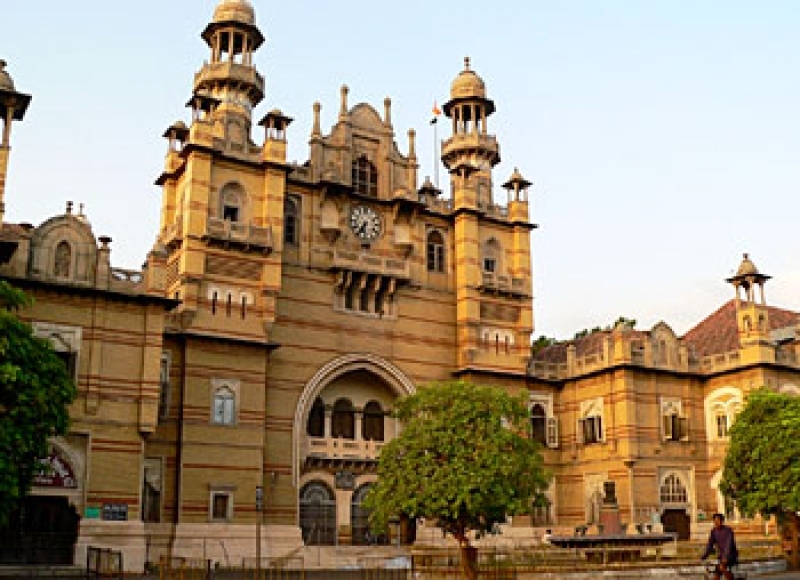 Some of the beautiful palaces of India are present in Baroda.\r\nReputed as one of the most expensive buildings built in the 19th century, the elaborately designed Lakshmi Vilas Palace, presents a fine example of the zenith of the Maratha rule in Baroda. Built by Maharaja Sayajirao Gaekwad - III in 1890 as royal residence, it is a perfect example of excellence in Indo-Saracenic architectural style. Set in 720 acres of lush greenery, the palace is a marvelous work of eclectic architecture with a mix of Islamic, Rajput, Maratha, Bengali, Gujarati, Venetian and Gothic styles. 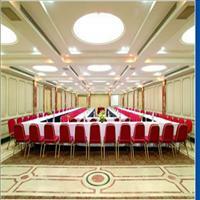 It has a magnificent durbar hall or the meeting place, which has huge Venetian chandeliers and beautifully decorated domes and ceilings. It also contains a collection of old armour as well as bronze and marble sculptures. 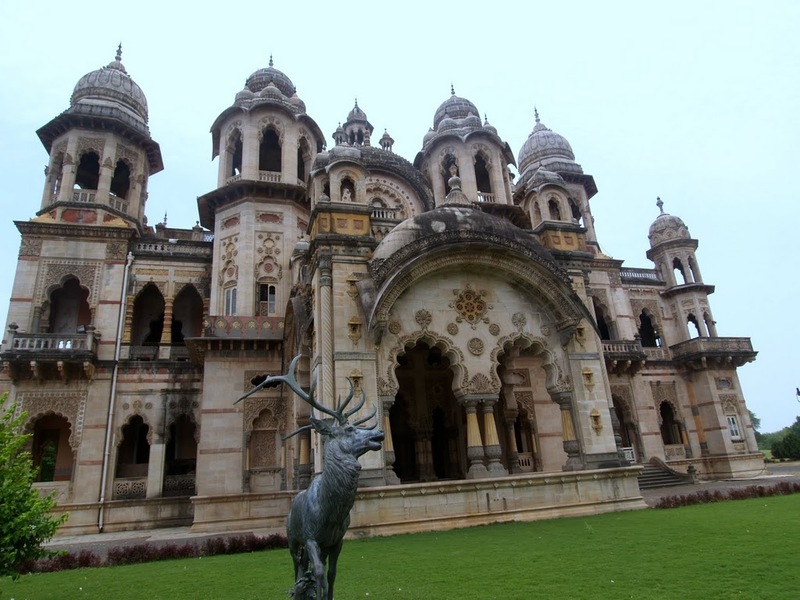 \r\nThe Nazarbaug palace is the oldest palace built by the Marathas in the city of Baroda. 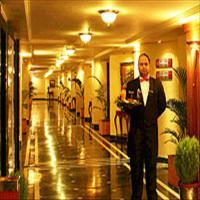 It is built in the old classic style by Malhar Rao Gaekwad in the late 19th century. Situated in the old walled city near Mandvi Clock Tower, this palace was used during royal ceremonial occasions. Although now in a dilapidated condition, this royal edifice is worth a visit. \r\nA residence of the royal family till the Lakshmi Vilas palace was built, the Pratap Vilas Palace is a beautiful structure also built in the Indo-Saracenic style. It has a remarkable collection of old armoury and sculptures in bronze. 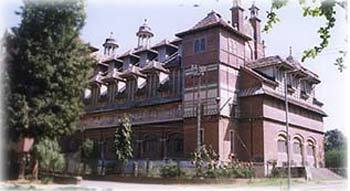 The Palace has now been converted into the main training centre of the Indian Railways. \r\nThe Makarpura palace is a beautiful palace designed in the Italian style, some of its portion is occupied by its owners and the rest is now used as a training school by the Indian Air Force. 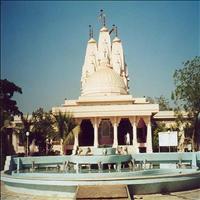 The prominent of all the temples in Baroda is the Kirti Mandir. 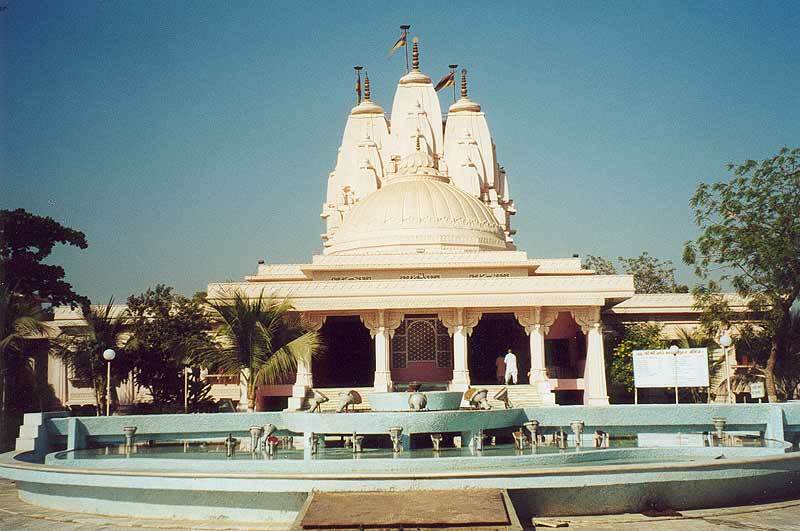 This temple was built in 1936 by Maharaja Sayaji Rao to perpetuate the glorious memory of his ancestors. 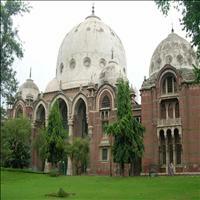 It is a magnificent building with domes and terraces and houses a cluster of Shiva temples. The highlight of this temple is its exquisite murals that adorn the interior walls, depicting mythological stories made by the renowned Bengali artist Nandalal Bose. \r\nThe few other important temples include the huge court building, which houses the court but is called the Nyay Mandir or temple of Justice. Another is the ancient royal temple dedicated to God Sun, the Surya Mandir. Owing to the good patronage of the Maratha King Sayajirao Gaekwad - III, Baroda has many artifacts to offer and take a look at. 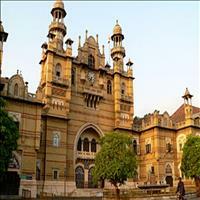 The most important of them is the Baroda Museum, another royal initiative of the Maharaja. The buildings were specifically built with purpose of Museum in mind and not only the museum but also the buildings are considered one of the finest in India. It has an extensive collection of European paintings(originals and reproductions of masters), rare manuscripts and miniature paintings, South Indian narrative paintings, Tibetan Buddhist artifacts, historic inscriptions, architectural fragments of old temples, folk art, utensils and costumes of various tribes, and also an Egyptian mummy, bones of a whale and eggs of dinosaur. 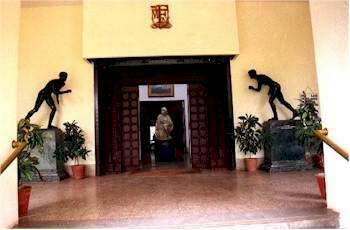 The picture art gallery consists of portraits and out-standing exhibits of European old masters, Verne, Giordano, some Flemish and Dutch school paintings and Mughal miniatures on palm leaves. The museum and the picture gallery are two separate two-storied buildings built in the Indo-Saracenic style of architecture. The artifacts were collected by the king personally and had them exhibited, so as his masses would benefit from them.\r\nThe Fateh Singh Museum inside the Lakshmi Vilas Palace also has the royal collection of art treasures and works of old masters like Raphael, Titian and Murillo as well as modern western and Indian paintings, Graeco-Roman exhibits, Chinese and Japanese art, and a large collection of contemporary Indian art. 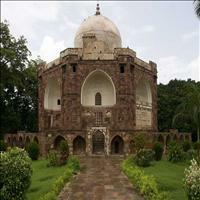 This tomb of one of the great army generals of Mughal emperor Akbar is probably the oldest Mughal monument in Baroda. It was built in 1586 and has beautiful windows, carved in stone. There is also an old step well in the area. \r\nThere are many other places worth a visit and some of the important are the Sayaji Garden, a huge garden which houses the Museum in its area and the also a beautiful clock. Be it the Raopura clock tower standing in the middle of the city or the Sayaji Sarovar, all are equally mesmerizing. 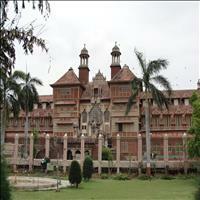 But the huge building of the Maharaja Sayajirao University is not to be missed. 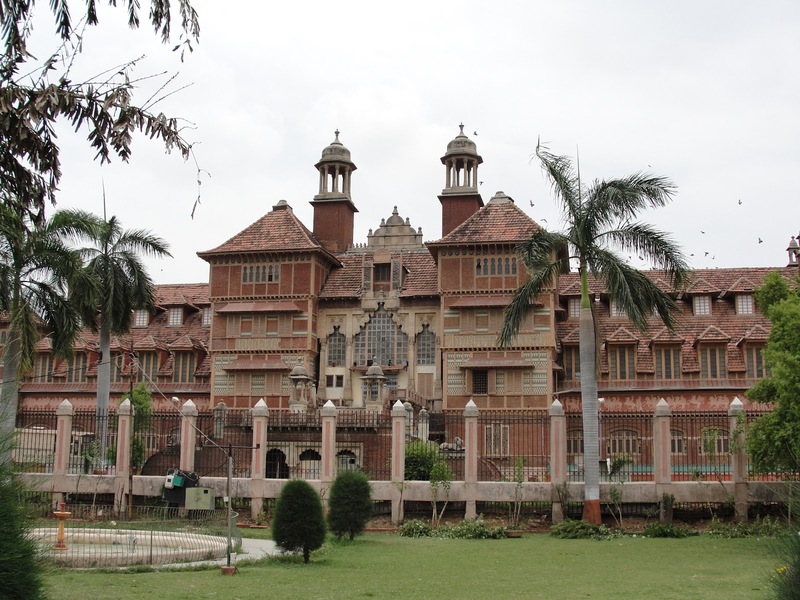 Also started by the popular monarch of Baroda and also named after him, this university building was established in 1949 and has faculties of international repute. The Tambakar Wada, a personal residence is also famous for its wood carvings and frescoes. Anand:\r\nA small township at half an hour distance form the city of Baroda, Anand, now has become a synonym to AMUL and operation flood. The milk town of India, Anand is probably the largest milk cooperative of the world. It produces more than one million tones of milk daily, out of which nearly 70% is sent to nearby cities and states. \r\nA noteworthy effort by Dr. Varghese Kurien, known as the father of the operation flood, Amul was derived by walking on the lines of Sardar Patel and Tribhuvandas Patel. India has the largest cattle population in the world, has overtaken the US and also is the largest producer of milk in the world. \r\nThe cooperative was based on a simple theory of cutting off the middlemen who made the farmers and the milkmen sell their products on their terms. This was a torture for the farmers and the middlemen would be the only beneficiaries. With people like Dr. Varghese Kurien and Tribhuvandas Patel leading the mantle, the farmers joined hands and the simple start has come up as the largest milk cooperative of the world.\r\nToday Amul is famous for its various milk products like cheese, butter, curds, chocolates and many more. Anand has huge factories producing and recycling all these products. The cooperative has given the farmers all that they had wished for. Anand makes worth for visit to have a look at the world's largest milk cooperative and pay tribute to the vision of Sardar Patel.\r\n\r\n\r\nChampaner and Pavagadh:\r\nJust 47 kms from Baroda is the town of Champaner an ancient capital of Sultan Mehmud Begada in 1484. Here he built a citadel and outer city walls and a magnificent Jama Masjid which ranks amongst the finest architectural edifices in Gujarat. In Champaner the principles of Islamic architecture were successfully combined with local Jain traditions and workmanship to create a style of exceptional elegance and beauty. Champaner lies at the foot of Pavagadh Fort, nearly a 2 km distance. The Pavagadh hill rises in three stages. The two points on the hill are named after goddesses Bhadra Kali and Maha Kali.\r\nOther than this Pavagadh is also famous as the birthplace of the famous musician, Baiju who preceded Tansen. 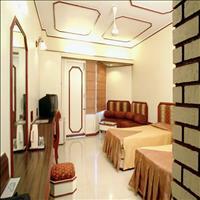 \r\n\r\nBharuch:\r\nBharuch district town on the banks of Narmada is around 70 kms from Baroda. Although it has had a long history hardly anything of that, other than a massive fort, remain in this ancient town. It was known as the Kanam Pradesh, due to the uniquely black coloured soil which produces cotton. The famous museum was built in 1894 on the lines of Victoria & Albert and Science Museums of London. Major Mant in association with R.F. Chisholm who refined some of Mant"s finest works to make genuine Indo-Sarcenic architecture designed the Building of this Museum. 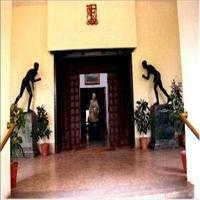 It preserves a rich collection of art, sculpture, ethnography & ethnology. Several of the paintings are not only original but masterpieces at the picture gallery. The picture gallery which offers an excellent collection of originals by famous British painters Turner and constable and many others attract tourists from every part of the country. The Egyptian mummy and skeleton of a blue whale are major attractions for those who visit the museum. Other treasure includes the famous Akota bronzes dating the 5th Century AD, A collection of Mughal miniatures, a full fledged gallery of Tibetan Art and oils by several European masters.